Ottawa native Jessica Holmes continues to delight and amuse national and international audiences with her popular comedy routines and celebrity impersonations. Holmes has opened for the likes of Oprah Winfrey, Leslie Nielsen and Ellen DeGeneres throughout her career. Jessica is a sought-after keynote speaker at high profile events across the country. Her next appearances are at the Women in Glaucoma Conference on July 16th in Vancouver, and The Women In Biz Network Go For It conference (designed to give women entrepreneurs the support and skills to enhance business performance) in October. 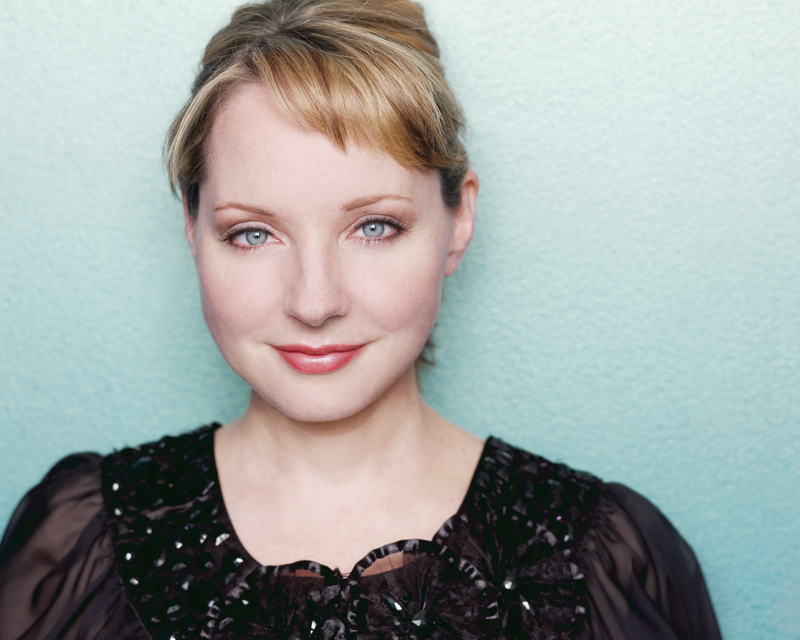 She is best known for her seven-year stint on the award winning CBC series “Royal Canadian Air Farce”. In 2002, Holmes landed her own sketch comedy show appropriately titled, “The Holmes Show”. The show featured dead-on personifications of Celine Dion, Liza Minnelli and Geri Halliwell. That same year, her musical comedy special “Holmes Alone” won the Platinum Award at WorldFest. Holmes has become on of the most sought after speakers in Canadian business by creating a motivational comedy performance about positive psychology called “The 60 Minute Perspective Makeover”. She tours the country offering audiences her own tips and perspective on how to lead a more fulfilling and happy life through setting personal goals. Holmes will be speaking in Vancouver in July for the Women in Glaucoma Conference on July 16th, as well as this October as part of The Women In Biz Network Go For It conference which is designed to give women entrepreneurs the support and skills to enhance business performance and workplace productivity. This entry was posted in Jessica Holmes and tagged Biz Network, British Columbia, Canada, comedy, conference, Ellen DeGeneres, Entertainment Tonight Canada, festival, George Stroumboulopoulos, Just For Laughs, Lesley Diana, Leslie Nielsen, North America, Oprah Winfrey, Ottawa, PR firm, press, radio, reality, Ryerson University, standup, television, The Promotion People, The Second City, Vancouver, Women in Glaucoma on June 17, 2013 by press.